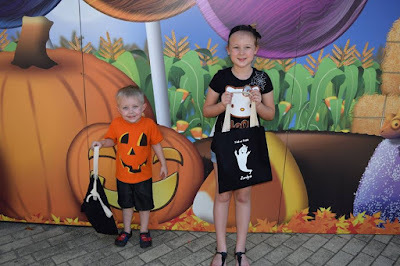 I'm excited to tell you about the Personalization Mall they have a ton of great items on their site and a lot of personalized things but today I want to tell you about their personalized treat bags for Halloween. 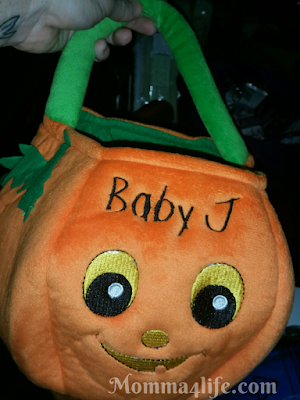 I was super excited to find out that they had treat bags like this My Daughter has a personalized glow in the dark treat bag that she's really been loving a lot. And it has a ghost on it and has a little hair bow on top of it's head of course it has her name on the bottom of it and the top says trick or treat. The one my son has is a skeleton one that says Candy monster on it and of course this one also has his name at the bottom. 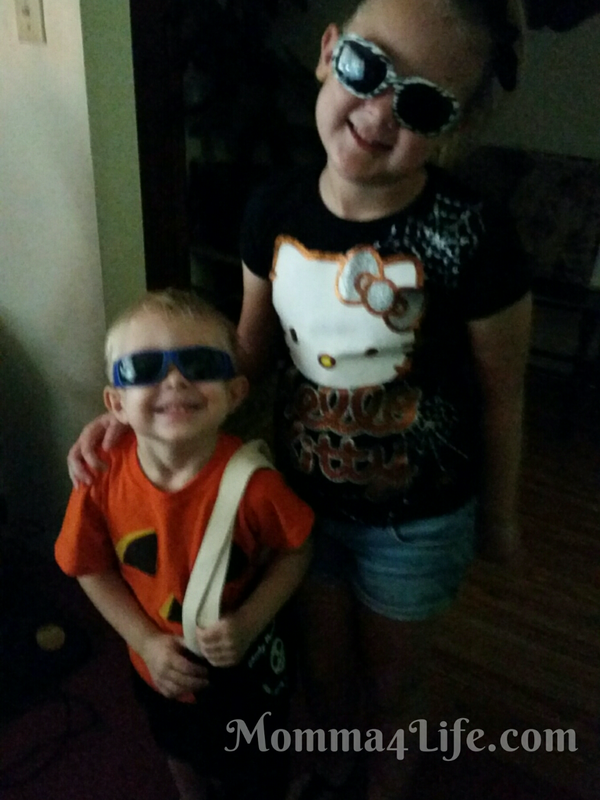 We went to the Zoo where they were able to use them to get some candy. If you were looking for a cute bag that can be especially made for your child this is the place to go and check out. These bags hold just the right amount I candy they are made of good quality. 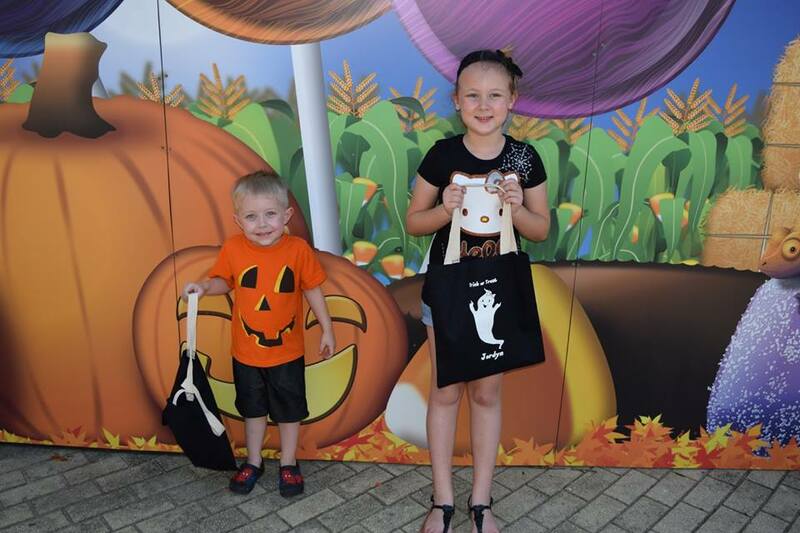 The kids were so excited to get these bags not just because their personalized but also because of them glowing in the dark. 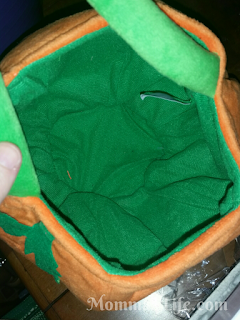 Also another item we got was the pumpkin it is a plush pumpkin similar to the one that I am going link for you here. That exact one we got is not available at the moment but this one is very similar except they didn't have the superhero mask around the eyes. You will see in the photo below what it looks like. We got this for baby number three we obviously don't have baby number three right now but thought it would be a great idea to get this because hopefully we will have baby number three you soon. Make sure to check them out now for all your Holiday needs. They have a ton of items for everyone.